We are delighted to announce that the Icepops 2019 draft programme is now available and bookings are open. We received a fabulous number of proposals from a wide variety of speakers from the UK and further afield. In addition to our two keynotes, Simon Anderson and Stephanie (Charley) Farley, we have speakers from the university sector and beyond, from many prestigious institutions. Our speakers include academics, publishers, musicians, copyright specialists, policy makers and librarians. Join us for a world cafe, a board game jam, two exciting keynote speakers and much, much more. The conference, which is being held on Wednesday 26th June at the South Halls Venue at the University of Edinburgh, is shaping up to be a great event and we currently have sponsorship from CREATe, Learning on Screen, the Copyright Licensing Agency and the Educational Recording Agency. We are also delighted to have the support of the University of Edinburgh and the CILIP Information Literacy Group. St Cecilia’s Hall by Page Park Architects. Copyright Jim Stephenson 2017. 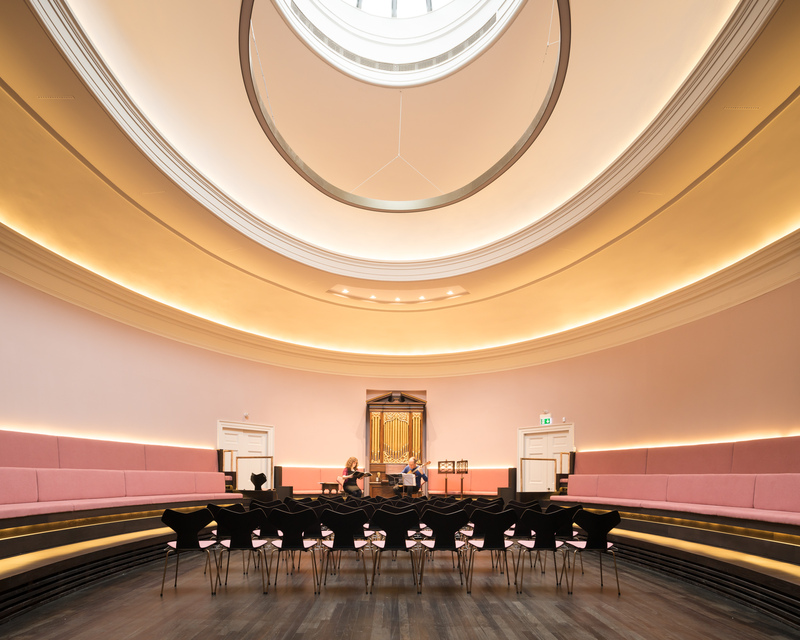 Guided tours are offered of St Cecilia’s Hall, which is a music museum and concert hall, owned by Edinburgh University. It is the oldest purpose-built concert hall in Scotland. The tours will run on Thursday 27th June at 10am and 12pm subject to demand and delegates will be able to book these in advance. 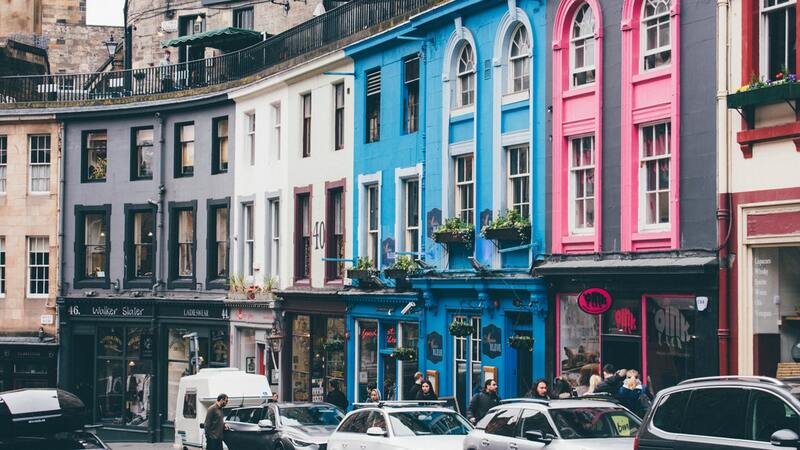 There will also be a meeting of the International Copyright Literacy Community on Thursday 27th June from 12-2pm (with lunch served), which delegates and non-delegates of Icepops will be welcome at. We do hope you can join us, registration for the event is £125 (+ VAT) with a discount for CILIP members, speakers and students. 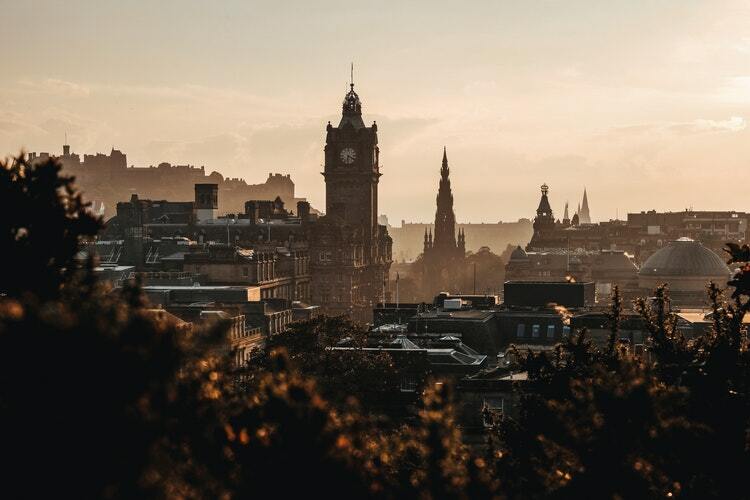 Edinburgh is a beautiful city and there is a wide range of accommodation to suit all budgets and we are also happy to recommend accommodation close to the venue which can be booked via the Edinburgh First website.